If you've ever been to the King of Prussia Town Center, you know it's a burgeoning enclave, replete with a myriad of dining options beyond your typical mall eats. In fact, I'd venture to say that it's well worth the drive out from Center City because I have yet to be disappointed by any of the restaurants. And after visiting the newly opened Founding Farmers, I'd highly recommend it as one of your first stops on your KoP food tour. The first three locations are in D.C. and Virginia and considering the name of the restaurant, it only made sense to come to Philadelphia. The values of the American family farmer are at the core of what they do, with more than 47,000 family farmers owning the majority stake in this restaurant group. 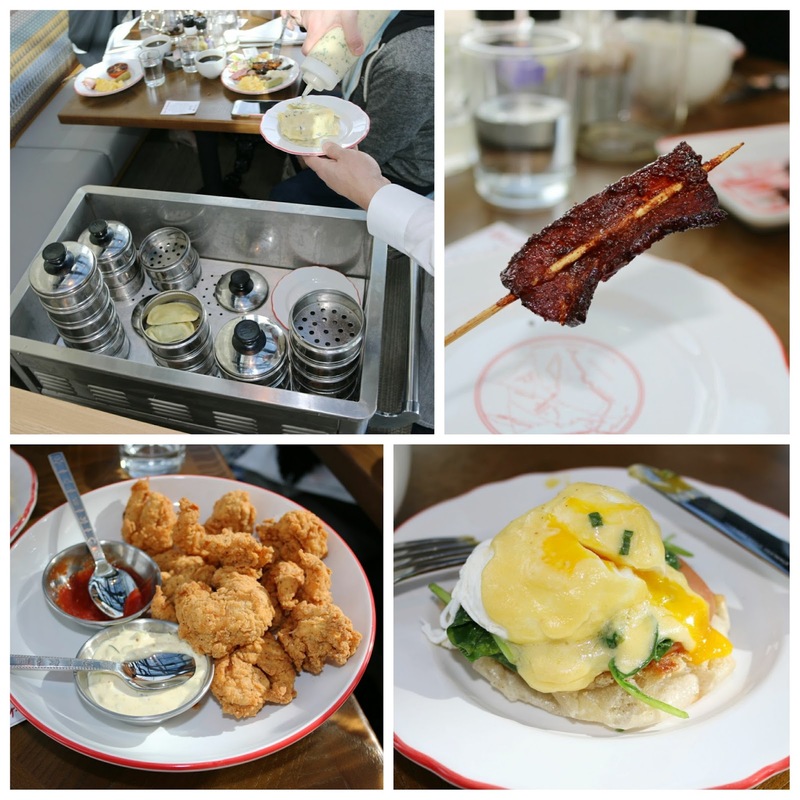 Each menu item is made in-house daily. They also work diligently to ensure sustainability and with a focus on scratch cooking. They grind their own meat, press their own juices, bake their own bread, and yes, even churn their own butter. You can definitely taste the difference! Downstairs, they have a to-go cafe and upstairs, they offer a la carte dining all day. On the weekends, you can get a full taste of all of their offerings. 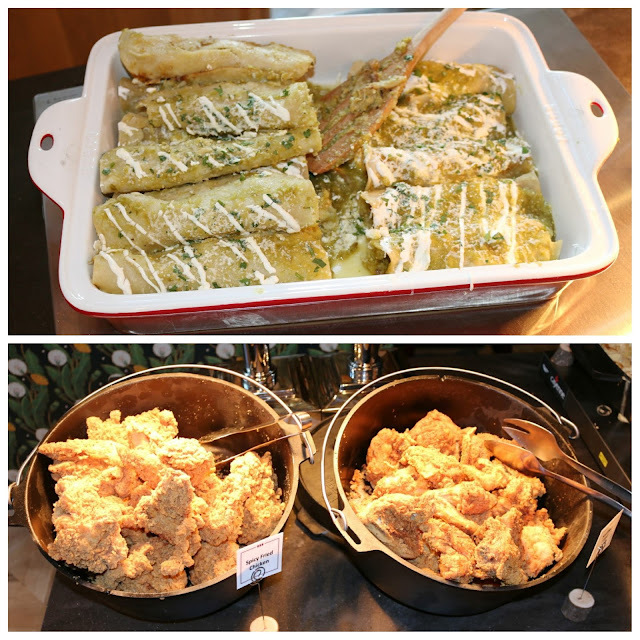 Their Farmers Market Buffet Brunch is $29 pp and even includes passed items straight to your table. It's only $14 for children ages 7-12 and free if they're 6 and under! Also included in your meal is tea service and Compass Coffee's First Bake Blend drip coffee (a company started by two former marines!). 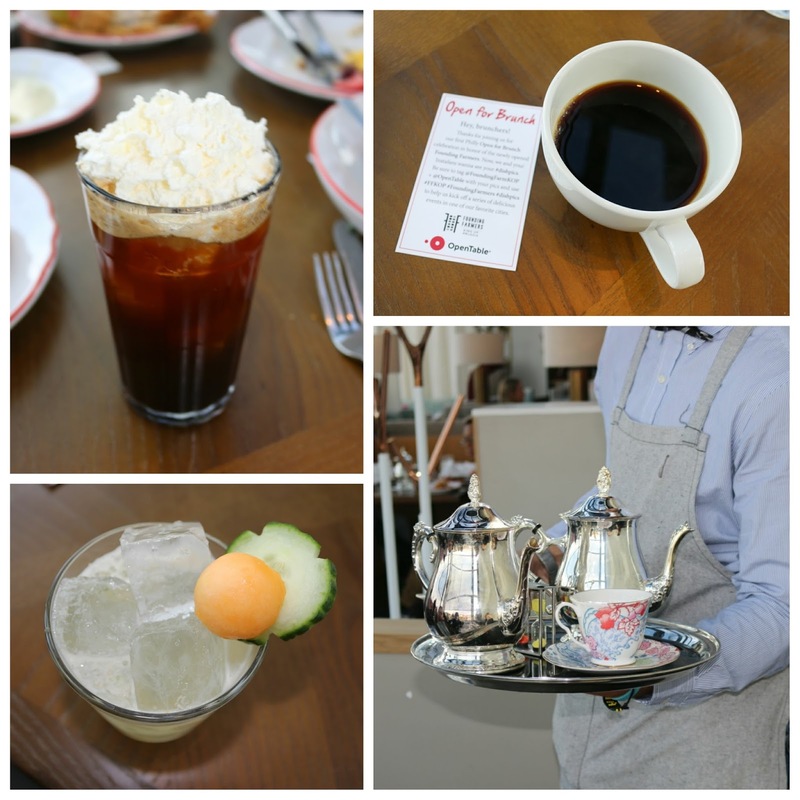 Of course, you can also indulge in a variety of breakfast cocktails and scratch-made sodas. I really enjoyed the Manhattan soda, which definitely offered up an effervescent caffeine jolt in my step to the buffet. But before I even had a chance to do so, the servers came around to our table offering up a variety of dumplings from their pierogi cart, bacon lollies which were reminiscent of candied jerk bacon, spinach & tomato eggs benedict, and fried shrimp with a wonderfully crispy and meaty texture. After the initial foray into what Founding Farmers had to offer, I had to check out what else was available. You'll find everything you'd ever want or need for breakfast, including hash browns, eggs (they have a cacio e pepe iteration! ), sausages, fruit, french toast, and pancakes. 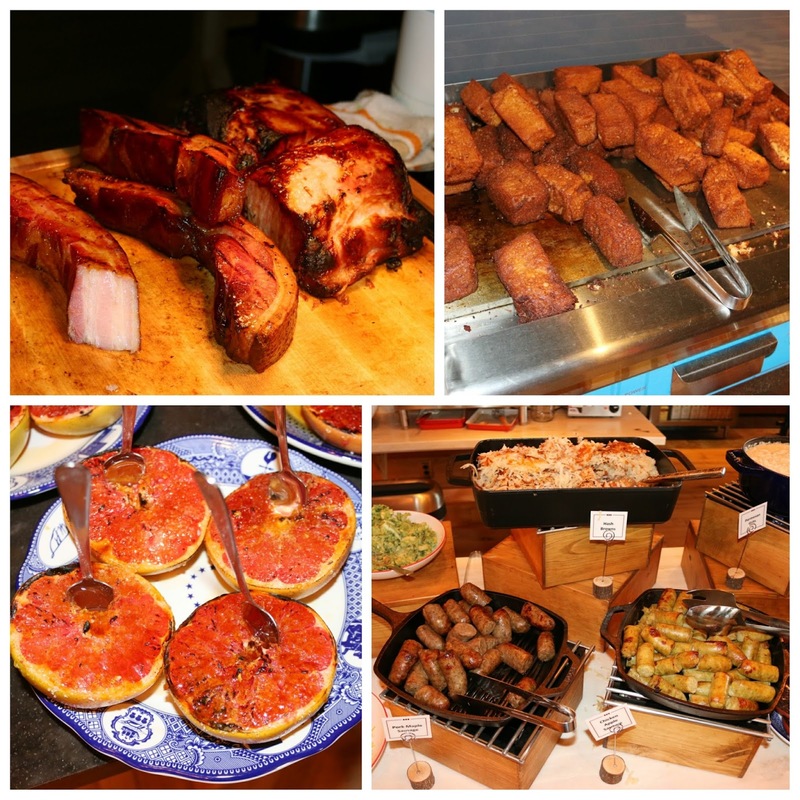 Head over to the carving station for ham, brisket or turkey. I obviously went back for seconds of the hand-carved maple black pepper bacon - thick-cut, juicy, and unctuous. Looking for even heartier fare? 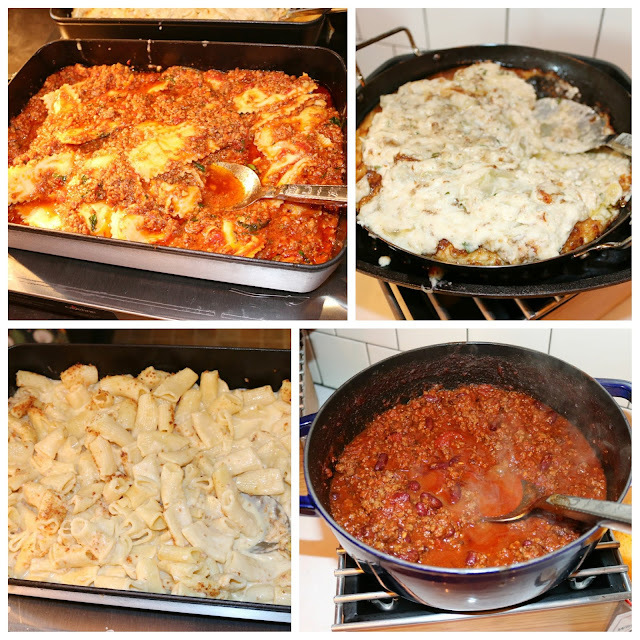 Indulge in crab and artichoke dip, a meaty winter stew, indulgent seven cheese mac, or their homemade cheese ravioli with a hearty bolognese sauce. Donuts! All baked in-house, Founding Farmers offered up a variety of glazed, baked, and filled donuts that are also seasonal (pumpkin spice lovers will be happy!). 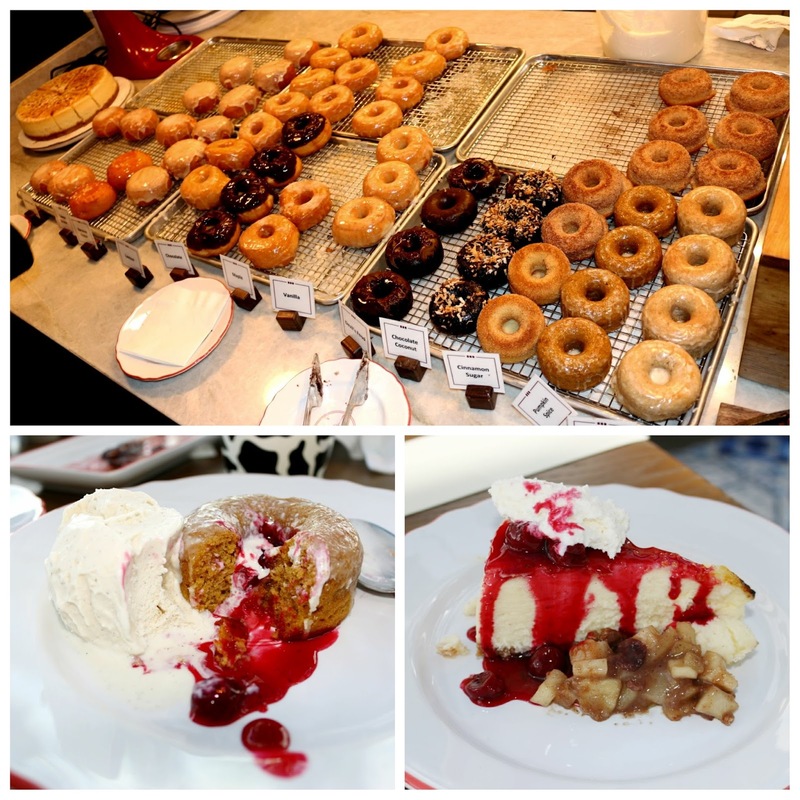 They also have blondies, vanilla bean cheesecakes, trifles, fruit crisps, and a build-your-own ice cream sundae bar if donuts aren't enough to satiate your sweet tooth! So what are you waiting for? If you're venturing out to the KoP mall, don't stick to what you know. 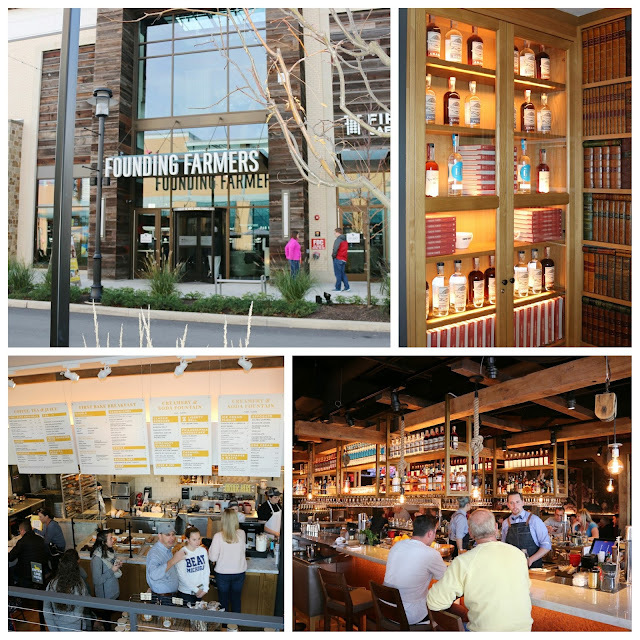 Head over to the Town Center and check out what Founding Farmers has to offer. You won't be disappointed! FTC Disclaimer: I was invited by the Founding Farmers PR team. Regardless, my opinions are mine alone and, therefore, unbiased. No doubt,all the foods items of this place looks scrumptious.I now want to check this place anytime soon.Thanks for introducing us this wonderful eatery of the town.